Bringing together a community to drive innovation to transform learning. 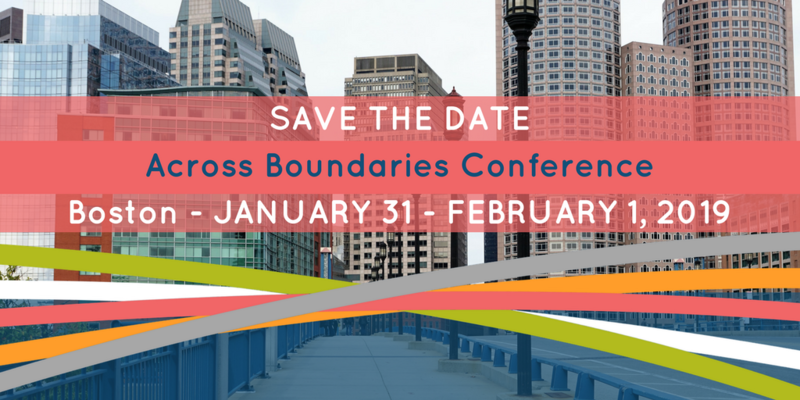 The LearnLaunch Across Boundaries conference, now in its 7th year, brings together an edtech community – from New England and beyond – interested in driving innovation to transform learning and increase achievement using digital technologies. Educators, education administrators, entrepreneurs, investors, education companies, and technology innovators are all part of the community that attends this yearly event to authentically learn, educate others, and discuss the burning questions of the day. Aware of an event that would be of interest to the Digital Initiative community of people working at the intersections of technology and business? If it's a good fit for our audience, we'll promote it here.